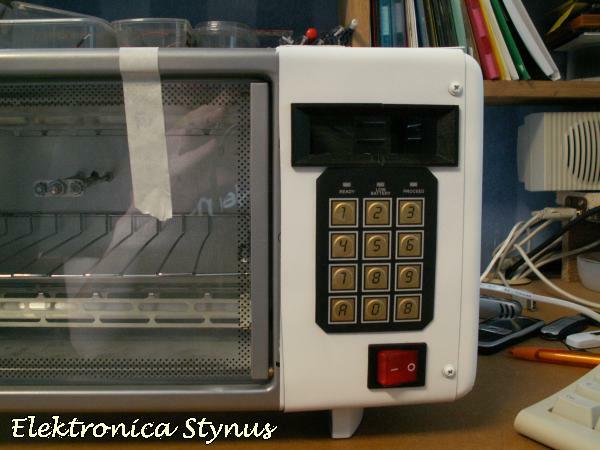 After seeing Xantus his reflow toaster I wanted to build 1 myself. A few weeks later there was a action at the “kruidvat” with snack toasters, so I bought 1. 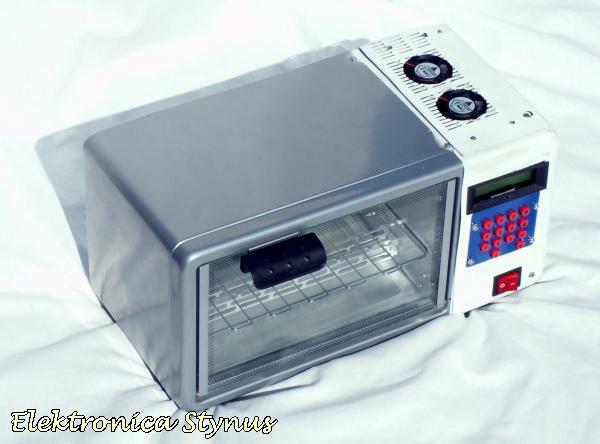 The power is a bit lower than Xantus toaster, but a test proved that this was not a problem. 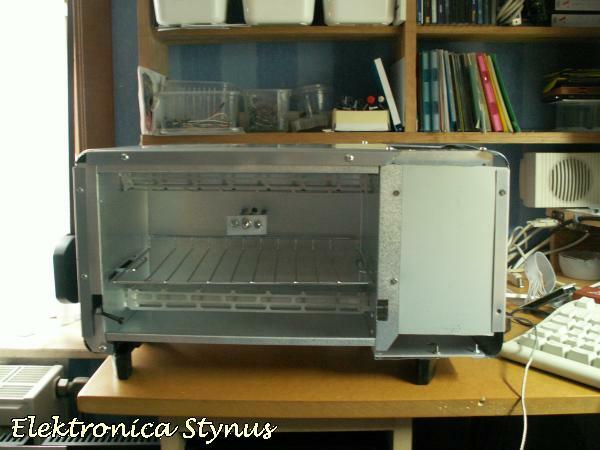 The compartment that is going to hold the electronics was not wide enough, so I made it 4cm wider. Now it fits a 2*16lcd and keyboard. 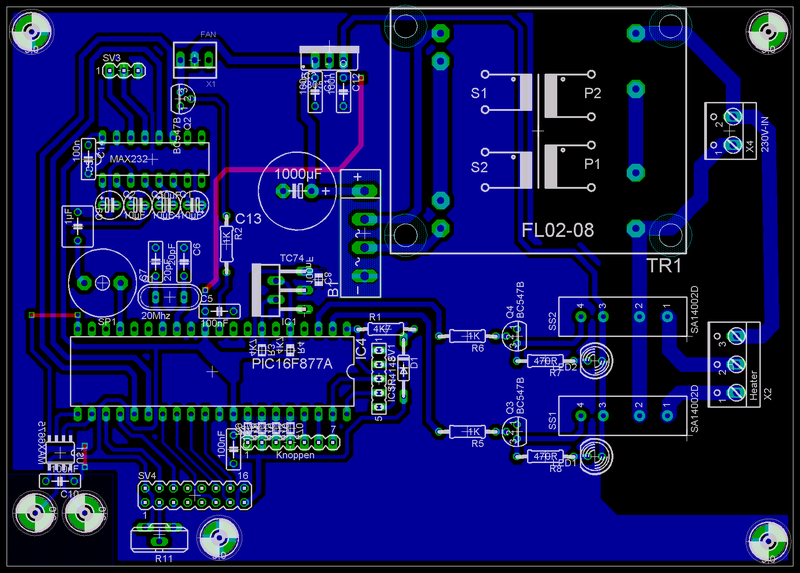 The pcb for controlling the oven is not finished yet. But it will work with a PIC16F877A. I’m going to program 4 modes in it. 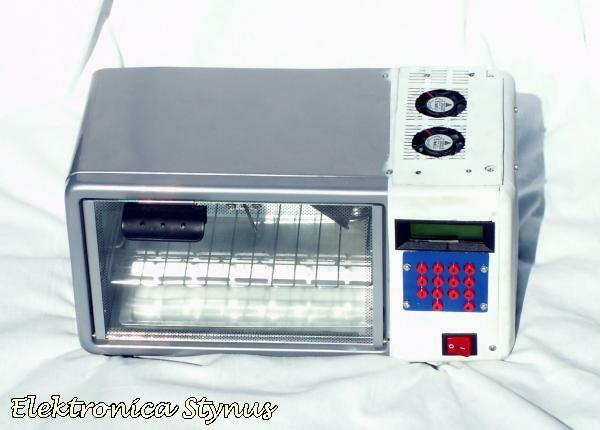 Reflow (soldering); Resolder (To resolder PCBs whit bad joins); Preheat; Fix temp (A adjustable temperature). 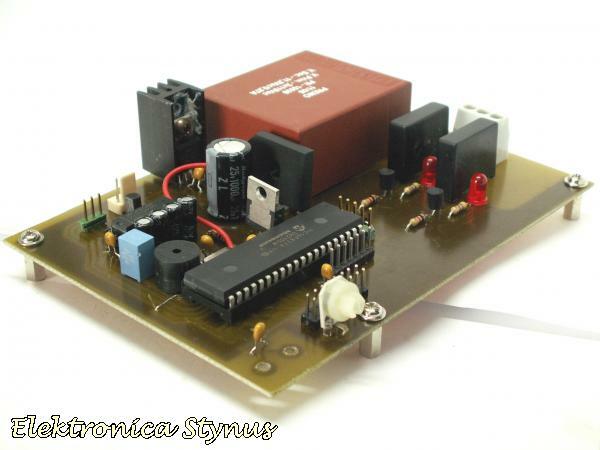 I also want to add a RS232 output to control/read it by a pc. 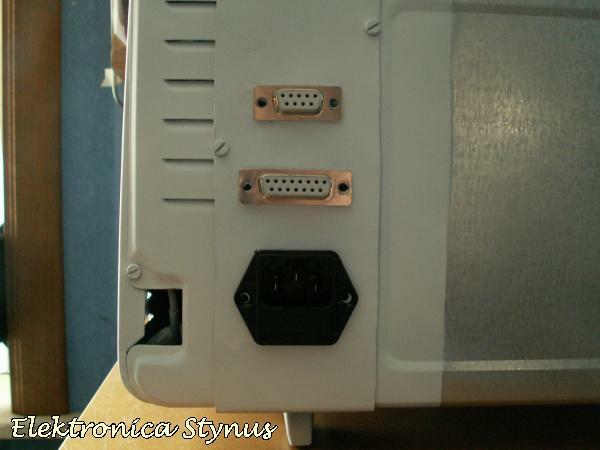 In the mean while I also made a new front-plate with holes for the LCD etc. I painted the base coat on it today. Pictures will follow when de last paint layer is done. 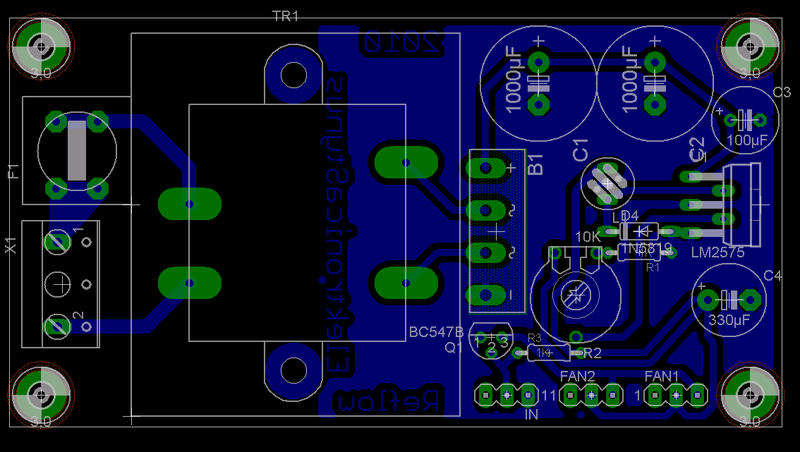 Today I etched and assembled the pcb. 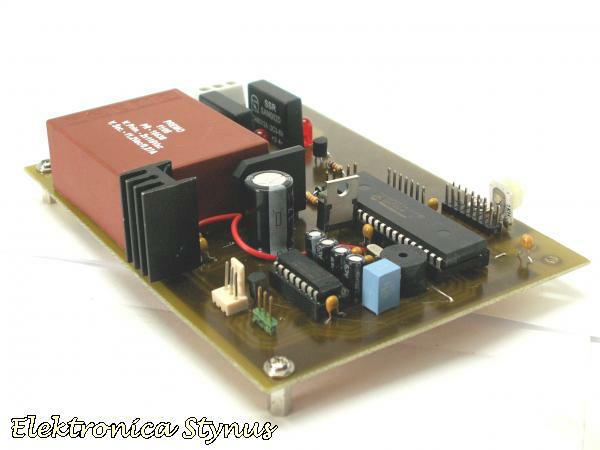 In school we got the task of making a project for the “measurement and controls” course. It should take a min of 30h time. I decided to finish this project and write a report of it for that course. And the backside to. 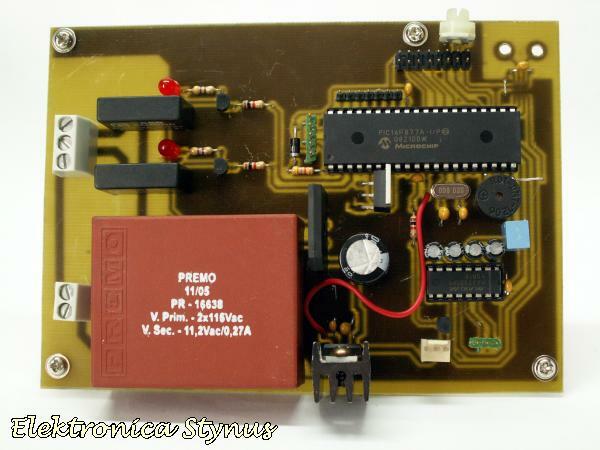 It has a RS232 and programmer interface. And of course the net-plug. I continued programming while I had vacation, but I quickly got some problems. First of all the original keyboard was broken (the flatcable broke at the right column). I didn’t have a spare one, so I build 1 myself. I used 14 buttons from Velleman. (Link) The text is put on whit rubbing-letters. This worked for a while. 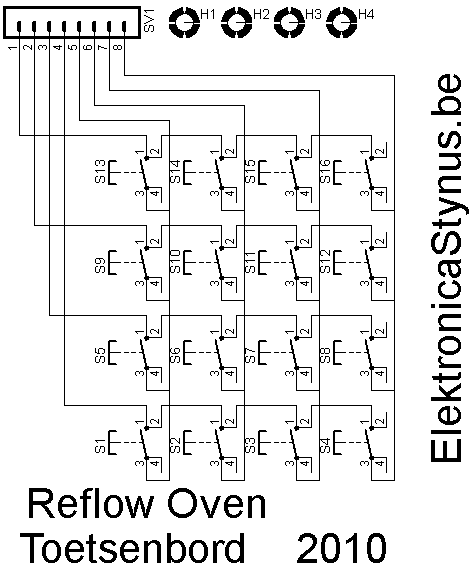 But then the connectors to it failed trough the thermal cycles. 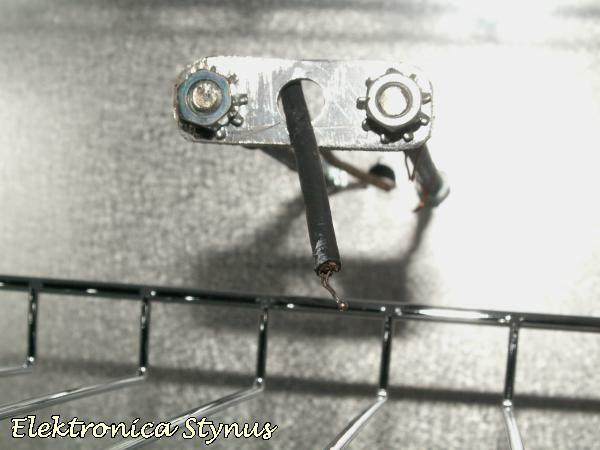 I have replaced the connectors trough flatcable now. 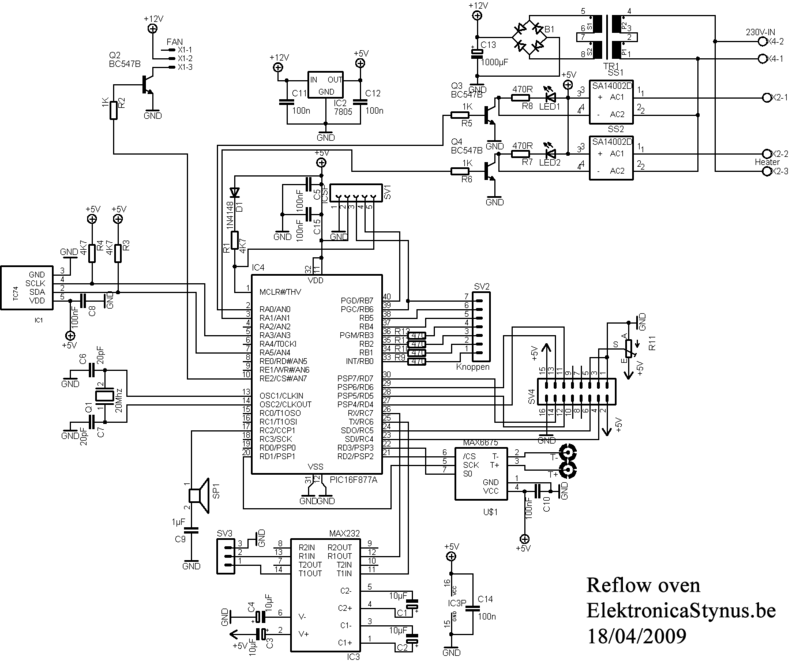 My multimeter has a temperature function with a thermocouple, after I put it in the oven it turned out the thermocouple I had was not fast enough. Then I replaced it with the one from my multimeter. Now I can continue to program the PID loop in the pic. This doesn’t seem to be as easy as first thought. 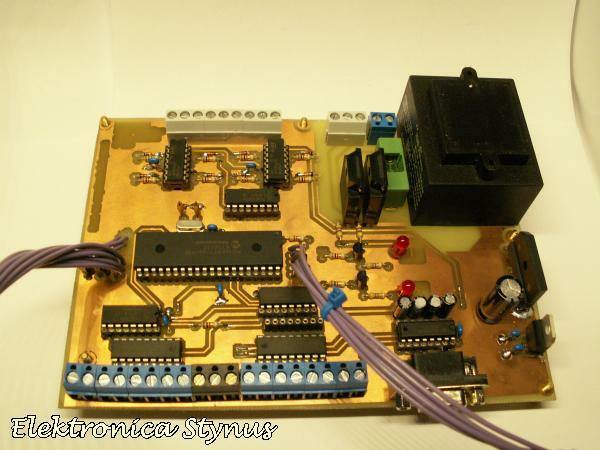 I replaced the old thermocouple with the one from my multimeter. 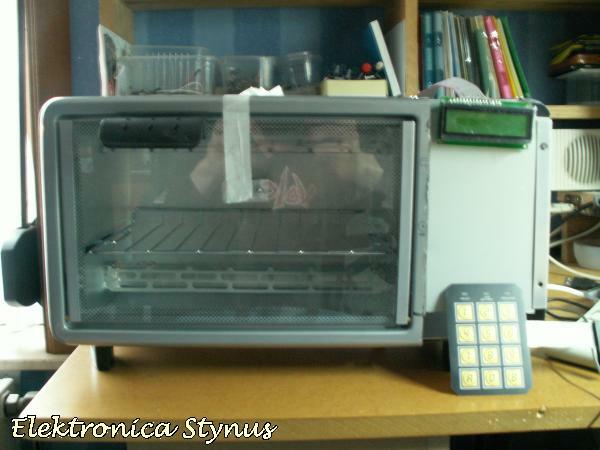 I decided to let it hang louse so I can place it against the pcb during reflowing.. I have the PID loop working. 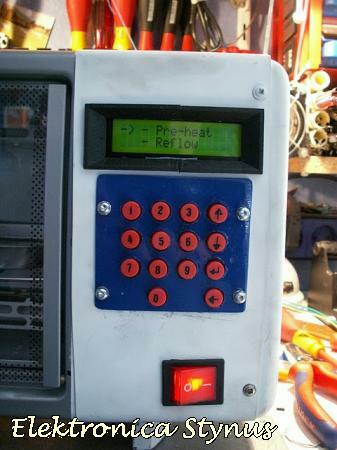 After I programmed a reflow cycle it became obvious that the electronics compartment got to hot. So I replaced the fan by 2 50mm fans. 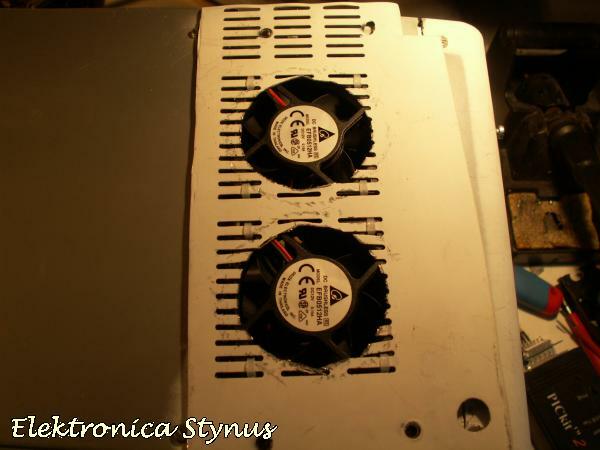 The problem is that these draw much more current then the old fan. Therefore I had to add a second power supply. The fans can still be switched by the main print. 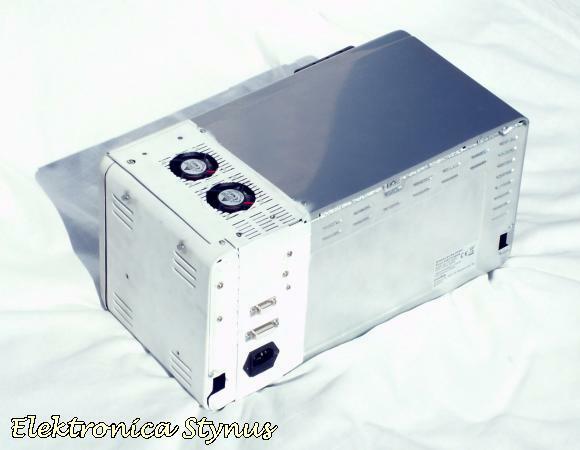 I chose a switching power supply so that I didn’t generate to much extra heat in the electronics compartment. The code is finished. I left the connection with the pc out because the crystal had too much drift through the temperature rise and that caused the connection to drop out. (visual basic is very critical what the timing matters). 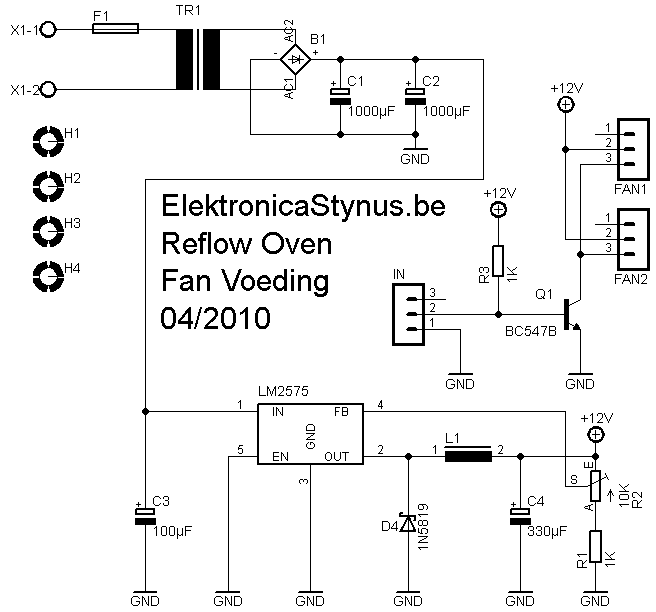 A second part of the assignment in school was to design a pcb based on the pcb of the reflow oven. 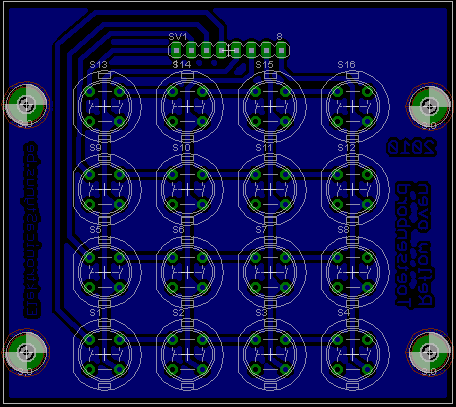 My colleague designed the pcb and I soldered it.